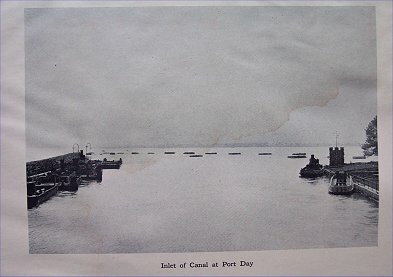 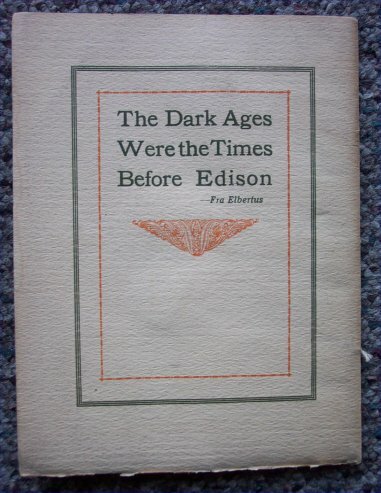 Booklet, pictures and commentary by Paul Jackson. 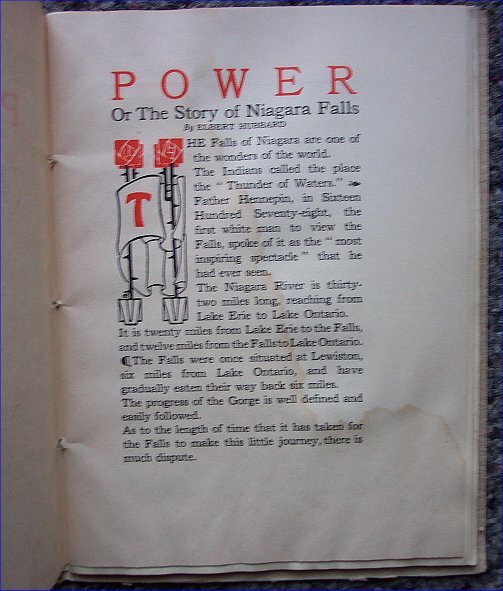 This booklet measures 7 7/8" x 6" and has 28 pages, not including pictures and a 4 page "Interesting Facts About Niagara Falls" section. 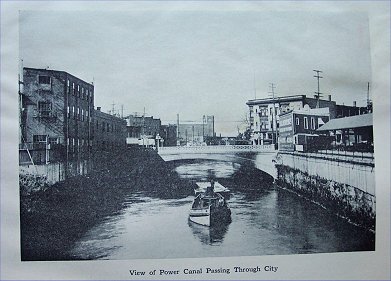 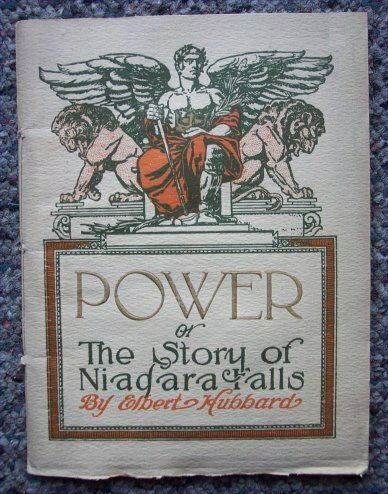 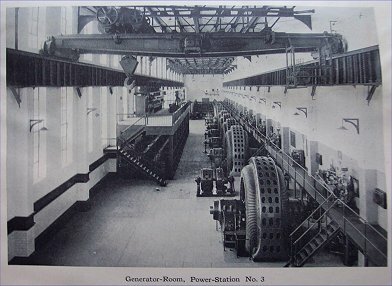 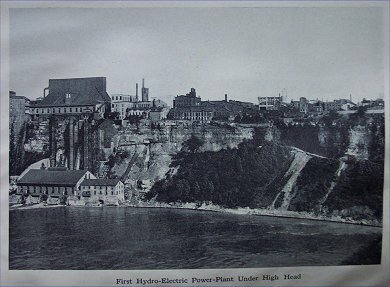 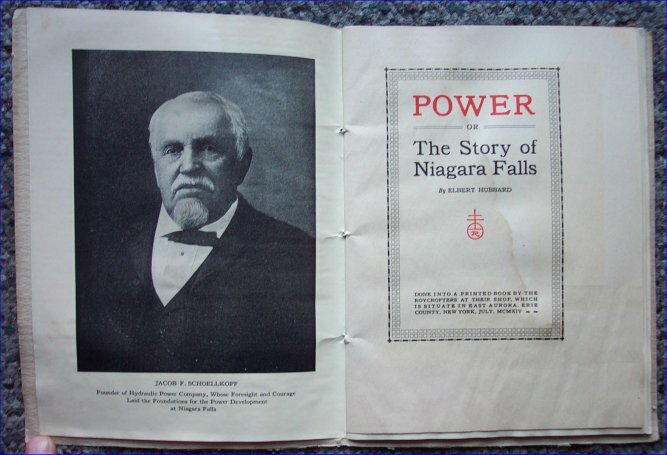 This booklet gives a brief history of the Niagara Falls and a description of the construction of power plants on the Niagara River.